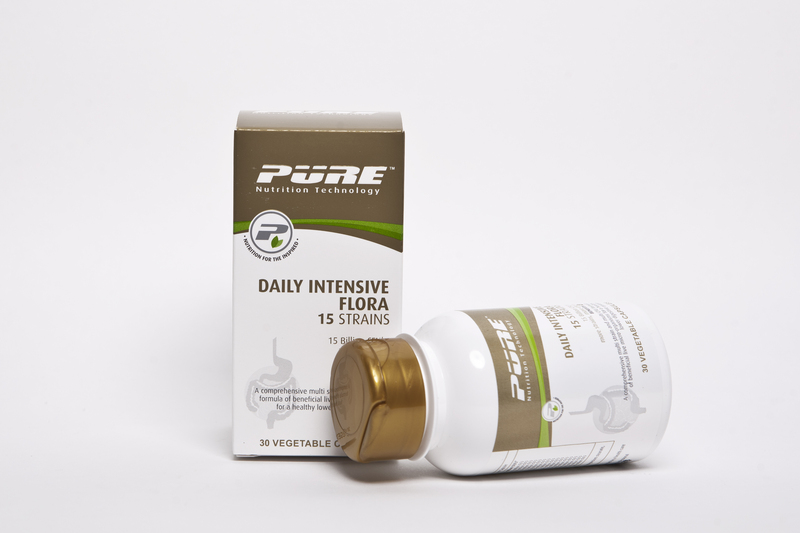 WHY SHOULD I TAKE DAILY INTENSIVE FLORA? SKU: T05565. Category: Lifestyle. 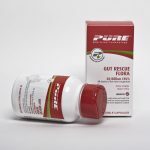 Tags: Good Bacteria, Intestinal/Digestive System/Gut Health, Microflora, Probiotic. When ingested on a regular basis, Probiotics help to recolonize and change the population of bacteria in the digestive system to a more ideal, healthy ratio.